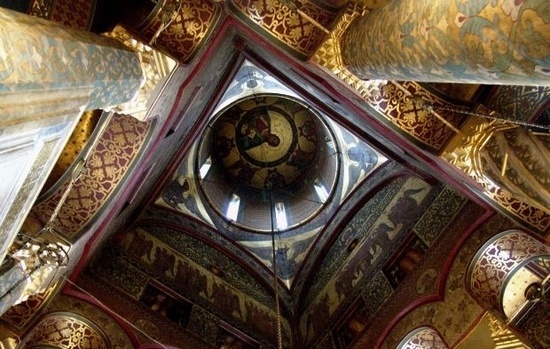 The Orthodox Church has a rich tradition which is well worth investigating. 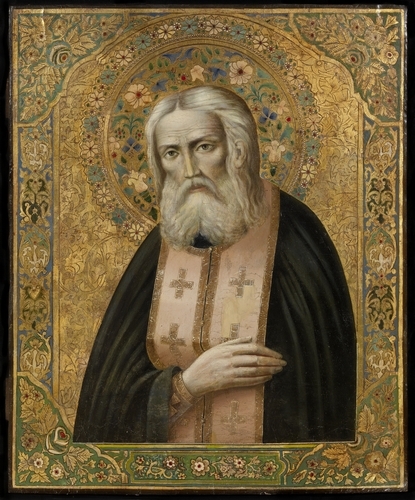 Having experienced the divine liturgy, one is struck with the deep reverence and mysticism. 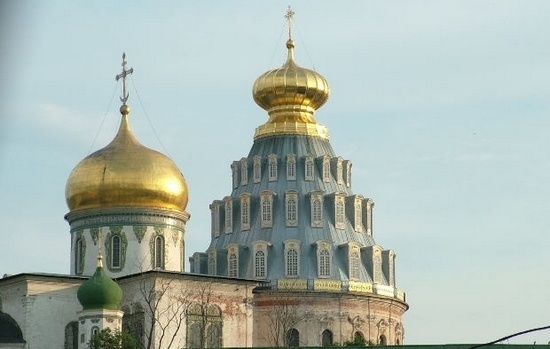 There are over 260 million Orthodox Christians worldwide and the church is especially strong in Russia and Greece. The church also has significant numbers in the USA. 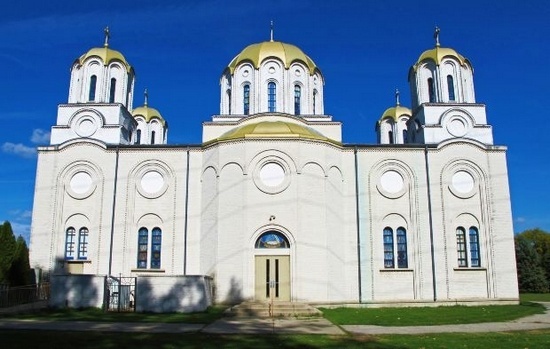 The Russian church suffered much persecution in the 20th Century, but is once more taking its place in society. 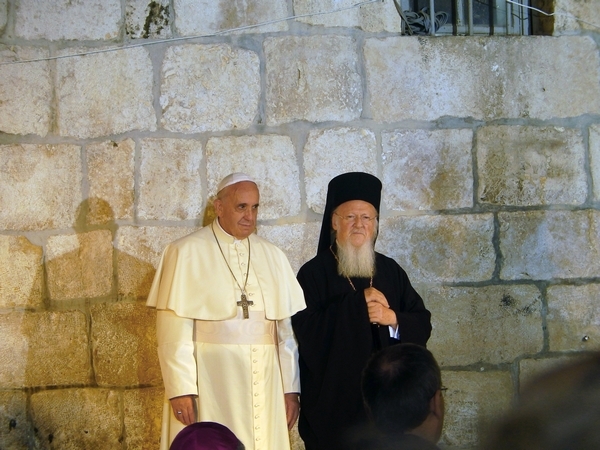 Recent developments include meetings between the Pope and the Ecumenical Patriarch, followed by a further meeting between Pope Francis and Patriarch Kirill of the Russian Orthodox Church. The latter resulted in a common declaration. For further reading, two books are recommended as shown below, both are written by a British convert to Orthodoxy (Timothy Ware, now known as Bishop ‘Kallistos’). The challenge for Western Christians outside of Orthodoxy is to engage with it, and to learn and appreciate this strand of Christian tradition that is alive and well and contributing much to Christendom. 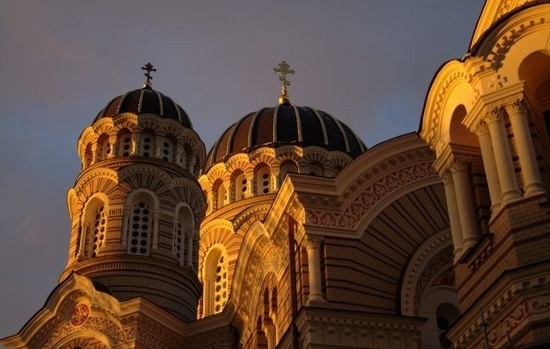 orthodoxfaith.co.uk is part of Christianity in View.